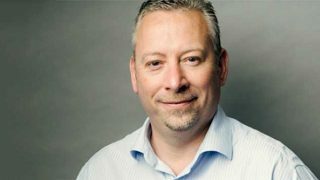 Bestway has announced that the group has registered delivered sales of over £650m in retail for the first time. 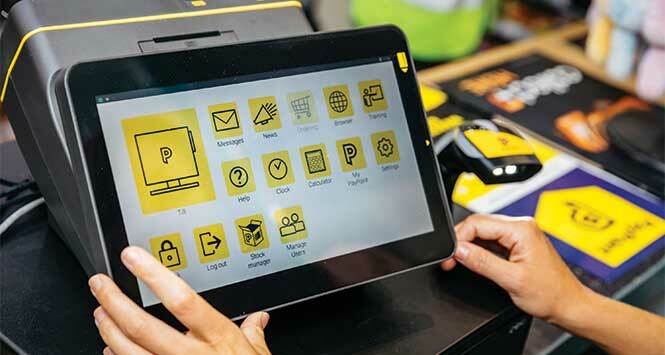 The latest figures now sees delivered as a major component of the group’s business accounting for approximately 25% of total sales. 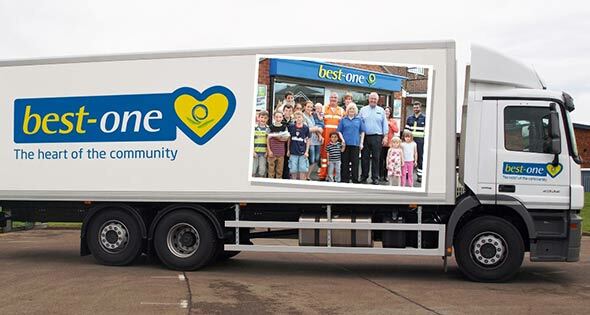 Bestway has invested significantly in its delivered business including a new fleet of branded vehicles, a driver training academy, a route planning and management system, a chilled distribution centre in Coventry and an extensive review of its chilled and frozen retail offering for customers including Best-in own-label. 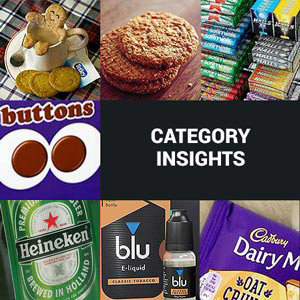 The group also recently launched a mobile app for retailers and has continued to develop its online presence. 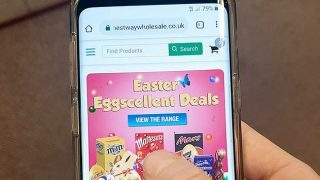 Sheikh aims to build on Bestway’s recent FWD Service to Retail Award by looking further at ways to make it easier for customers to shop, and sees delivered as playing a major role in future plans.